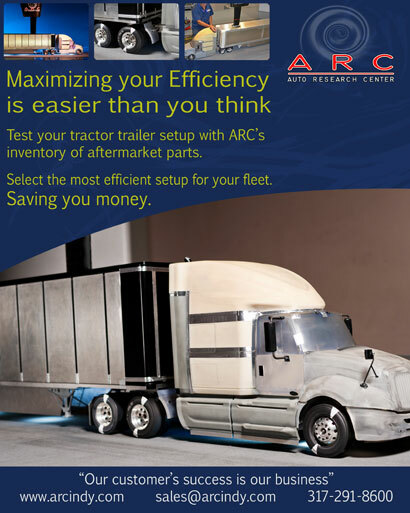 Reduce Operating Costs... Let ARC show you how. 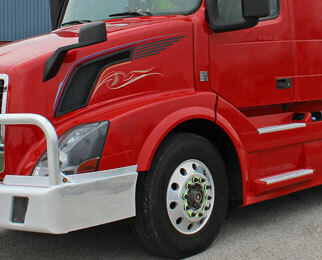 ARC can find opportunities to reduce your operating costs through a detailed review of your fleet and its operations. 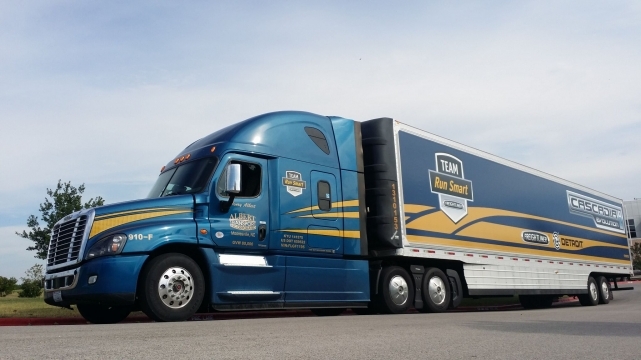 ARC has already helped fleets save over $2,000 to $10,000 per truck in operating costs and can do the same for you. 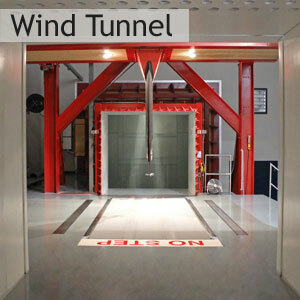 ARC's experts range from top level aerodynamicists who have consulted for the EPA in setting fuel efficiency standard test procedures to financial officers of corporations who understand how a company is run. 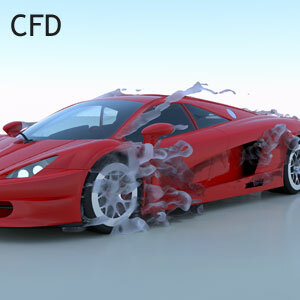 How much money can more efficient aerodynamic parts save your fleet? To help answer this question, ARC created a calculator that allows fleets to enter their general inputs and get a cost savings for a single truck or entire fleet. This calculator is considered one of the industry standards. To download your copy today, please fill out the form below to access it. 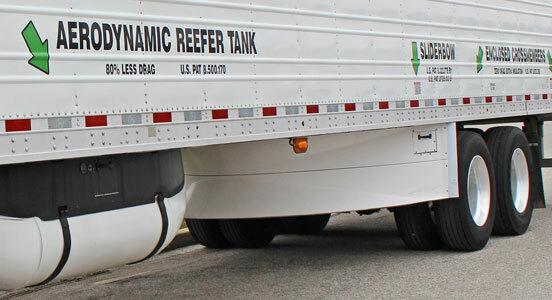 Consultancy Analysis involves ARC specialists visiting your fleet, reviewing tractor/trailer combinations to access the best ways to improve your aerodynamic fuel economy, duty cycle to minimize downtimes and suspension parts quality control and ride improvement, and route analysis to save time and miles. Fuel Economy Analysis takes your fleet's current tractor/trailer combination, analyzes the aerodynamic setup and quantifies your current fuel economy, then using a best setup, the same analysis is run to give a measureable gain in fuel economy in terms of cost savings. 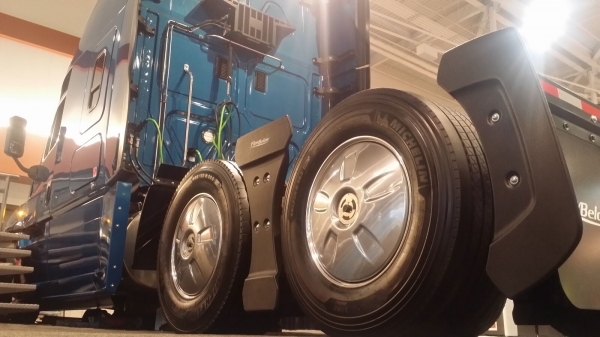 Aerodynamic Analysis uses ARC's inventory of aftermarket parts to develop specific combinations of aftermarket components for a fleet's particular tractor/trailer combination. Results from testing are given to the fleet to allow them to select the best package and aftermarket parts to save money.